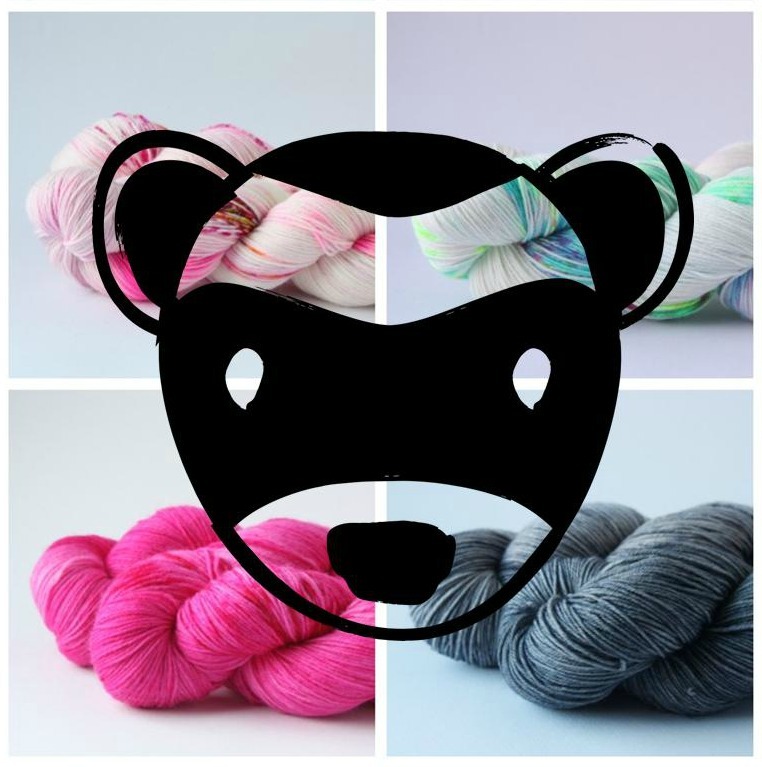 Rusty Ferret yarn will be in the shop from 14th December to 14th January 2018! A lovely gift to give or keep (don't forget your own needs!) these yarns are stunning. Come see them and buy them in the shop from 14th December to 14th January 2018!